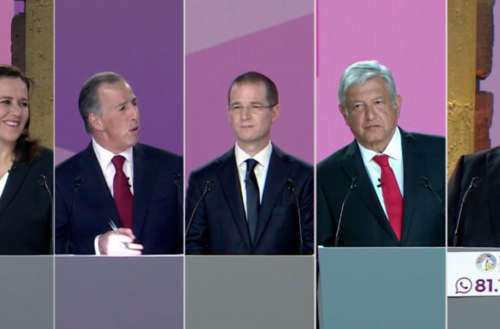 On Sunday night Mexico’s first Presidential Debate took place at the Palacio de Minería in Mexico City. A brand-new format created by the National Electoral Institute (INE) determined the order of the candidates and the moderators who addressed the panel. Journalists Denise Maerker, Azucena Uresti and Sergio Sarmiento were responsible for asking questions of the candidates during the two-hour debate. Topics presented during this first debate included politics and government, public safety and violence, corruption and impunity and democracy, pluralism and vulnerable groups. 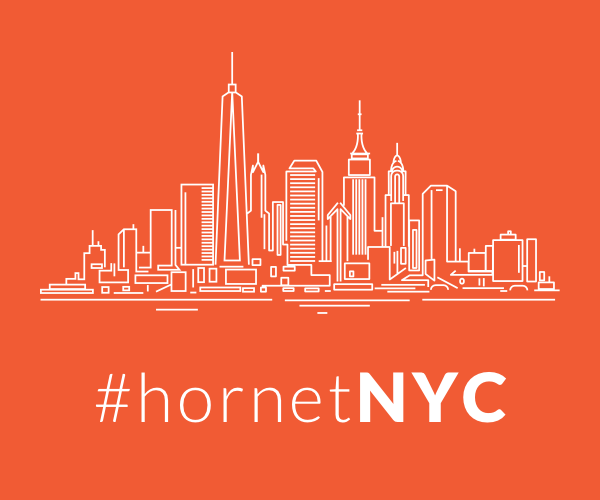 Each topic was divided into two segments, generating a more fluid and efficient debate. 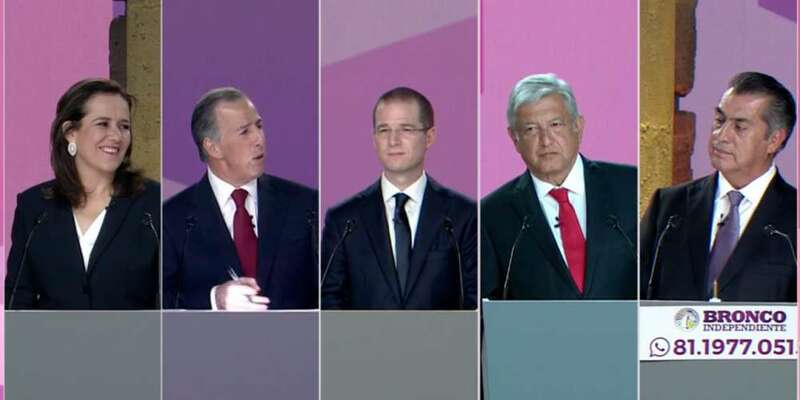 What stood out during Mexico’s first presidential debate were hilarious remarks from the independent candidate “El Bronco”; attacks by candidates against Andrés Manuel López Obrador, who either didn’t answer the questions or changed the subject; the evasive and aggressive comments of Ricardo Anaya; the way in which Jose Antonio Meade began each and every one of his opportunities to speak with “I am José Antonio Meade…”; and the way in which Margarita Zavala appeared before voters as a woman with values. Let’s remember that you can check the facts (and misstatements) of each of debate candidate at verificado.mx, as an effort to eliminate fake news and disinformation from the election. During one of AMLO‘s speaking opps, he said, “We are going to guarantee freedoms — freedom of the press, the right to dissent, the right to sexual diversity, respect for human rights.” But he’s also spoken of putting LGBT rights to public debate, and during this debate he didn’t mention anything concerning the LGBT agenda. When Sergio Sarmiento asked Ricardo Anaya about minorities, the candidate said, “We have to start by recognizing the historical debt we have with indigenous peoples, which in many ways are outcasted the most … with the millions of migrants, who have to leave the country searching for better opportunities … with those excluded because they suffer from some disability, with the children who sleep in hunger. Because a country measures its development according to the treatment it gives to those who are more disadvantaged, let’s make an inclusive country.” Anaya failed to mention anything about the LGBT agenda or the inclusion of queer people in his comment. Meade wasn’t asked about LGBTQ issues during Mexico’s first presidential debate. He ran out of time while answering the first questions about democracy and pluralism. Unfortunately the question about marriage equality wasn’t asked directly of the three main candidates so we could learn their stance on the issues. This first presidential debate was a missed opportunity in that respect. What did you think about Mexico’s first presidential debate? Sound off in the comments.